like a football fan scorned. At least that seems to be the attitude of New Orleans’ Saints fan and lawyer Frank D’Amco, Jr., who filed a lawsuit on Tuesday on behalf of New Orleans Saints’ season ticket holders over the blatant no call with 1:45 left to play in the Saints – Los Angeles Rams’ National Football Conference championship game. If you missed it, Rams’ defensive back Nickell Robey-Coleman absolutely leveled Saints’ receiver Tommylee Lewis while the ball was in the air, still yards from either Robey-Coleman or Lewis. 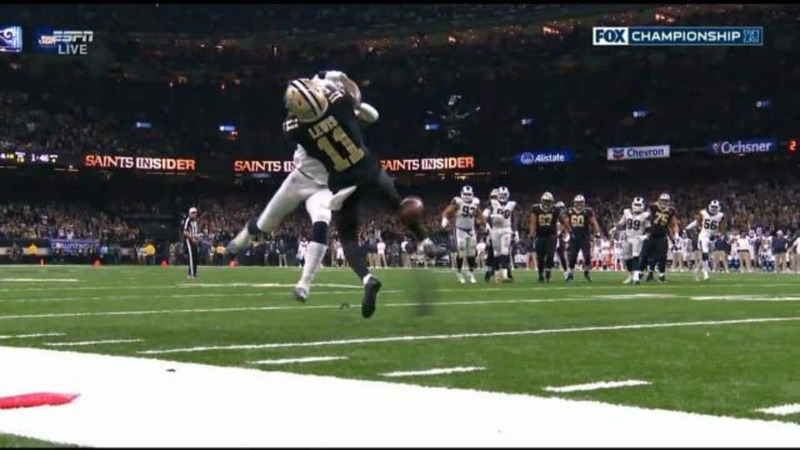 It was clearly pass interference, which should have given the Saints the ball at the spot of the foul with first down. The Saints could have then run the clock down and kicked a field goal to take the lead with only seconds to play, probably winning the game. Instead, they kicked a field goal, but left the Rams about 90 seconds, which was enough to allow the Rams to tie the score, forcing overtime, which LA won. Rams go to the Super Bowl; Saints go home. It was a bad n0-call. The head of the NFL officiating called the Saints’ coach, Sean Payton, and apologized, admitting they “blew it.” Bad calls happen all the time. Sometimes they are relatively inconsequential, sometimes the consequences are devastating to die hard fans. The lawsuit alleges loss of entertainment, loss of enjoyment of life and loss of faith in the NFL. I’m not sure what Mr. D’Amico’s and his clients’ goals are. Clearly the NFL is not going to reverse the game, put both teams back on the field and replay the game, either from the 1:45 mark in the fourth quarter or in toto, which would necessitate rescheduling the Super Bowl. Money damages? How much is it worth to be disappointed in the outcome of a game? To start a discussion about changes to NFL rules? You can bet that would happen anyway. The debate is going to center on reviewing every call and stretching games interminably; or leaving the calls on the field to speed up play. D’Amico’s actions, regardless of how he tries to paint them, are huckstering at its worst. 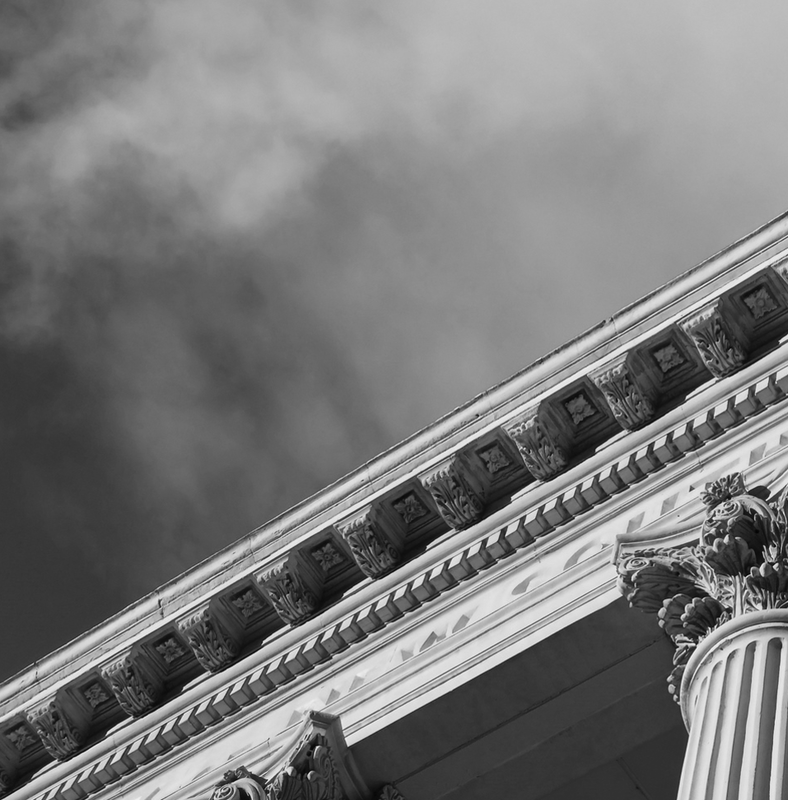 Lawyers take an oath when they are admitted to the bar, and part of that is to uphold the law and the spirit of the law. Bringing frivolous lawsuits is not keeping faith with that oath.